Able Australia is an accredited My Aged Care provider, offering a vital link between you and your local community. We will support you to access medical and specialist appointments, go shopping, attend social groups and maintain a valuable connection with your community. School, TAFE or other educational facility. 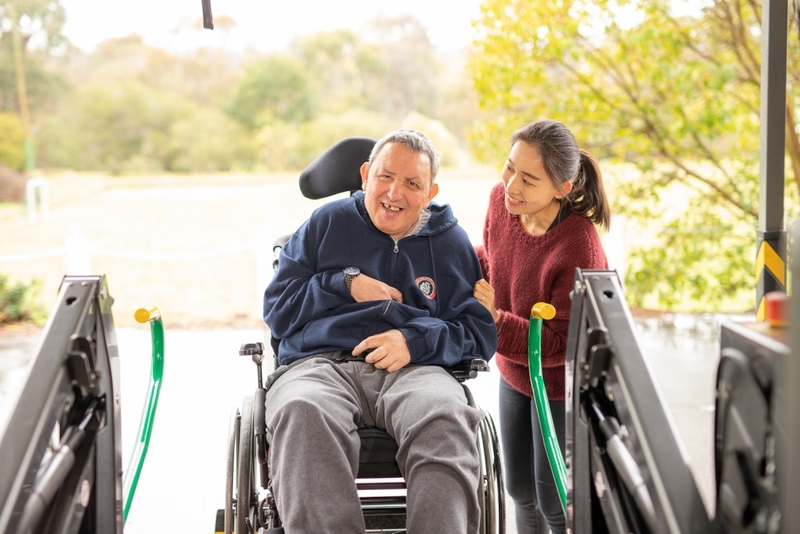 This service is partially funded by the Department of Social Services and, where available, the National Disability Insurance Scheme. 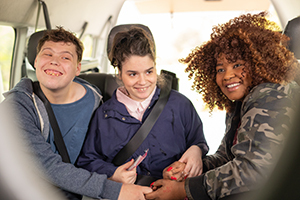 Subsidised travel is available to you if you are over the age of 65, or over the age of 50 if you identify as Aboriginal or Torres Strait Islander, and have been assessed through the My Aged Care system. 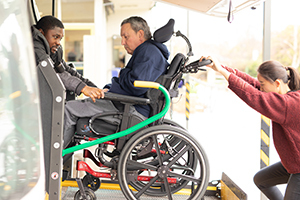 Download: Able Australia Transport Services Information Sheet. As a diverse not-for-profit organisation, we offer a number of different services in many areas across Australia. Visit our locations page to find out where we can support you. We support the local community, providing programs including a community food pantry, installation of personal safety alarms and social support.